My Closet Edit: My blazer is up for sale! I have managed to find the time to clear out of my cupboards to my closet. 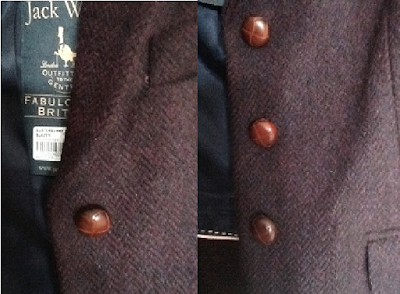 I have found a blazer which I haven’t worn since purchasing the item and it is too small for me.